If there’s one thing Bella Vista has, it’s trees. 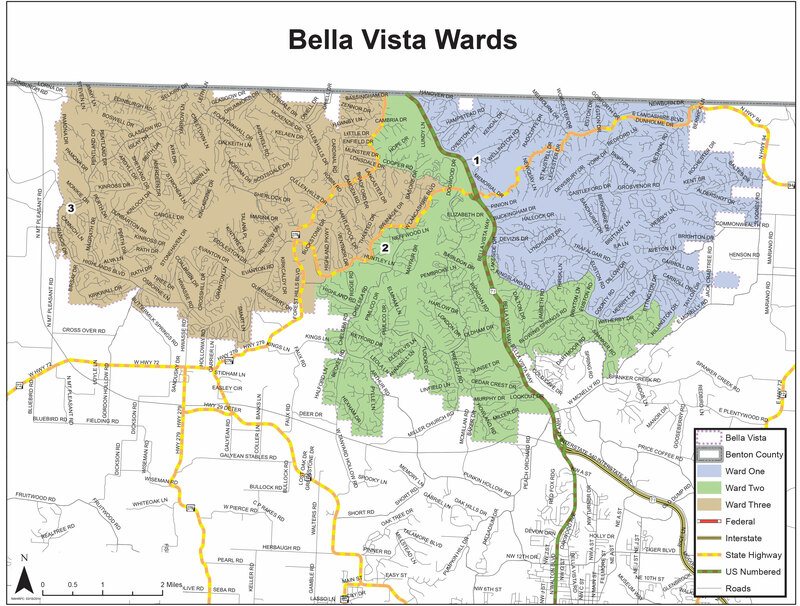 And Monday Mayor Peter Christie announced the recognition Bella Vista has received for being committed to managing that asset in a smart and productive way. Bella Vista has been named a 2018 Tree City USA by the Arbor Day Foundation. According to the foundation, the city achieved this recognition by meeting four requirements: creating a tree board, adopting a tree care ordinance, committing to an annual community forestry budget of at least $2 per capita and hosting an Arbor Day observance with an official proclamation. Following the proclamation, the city planted a tree at the start of the Back 40 Trails, at the east end of Blowing Springs Park. This tree – a Bald Cypress – was donated by the Arkansas Forestry Commission. The celebration also marked the soft opening of the Bella Vista Property Owners Association’s Blowing Springs Arboretum, a beautiful exploration area of the park that is the designated gateway to grand trees and flora, which will be marked by tree tags and plant markers. Around 25 native trees will be planted and information kiosks will be included. The marquee signs were planted using a bed of pollinators, including milkweed for the Monarch butterflies.